Noah Shaw was just a little more than three months-old when he was diagnosed with rare tumors in both eyes. He endured a lengthy treatment and had to have his right eye removed, and his father Bryan Shaw realized that the symptoms that led to Noah’s diagnosis are easy to spot, if you know what you’re looking for. So, Shaw created a smartphone app that is capable of scanning for the telltale ‘white eye’ condition that could help other parents and medical professionals catch the cancer in other children before it reaches an advanced stage. The agonizing steps that led to Noah’s diagnosis caused his parents, Bryan and Elizabeth, an understandable amount of stress. 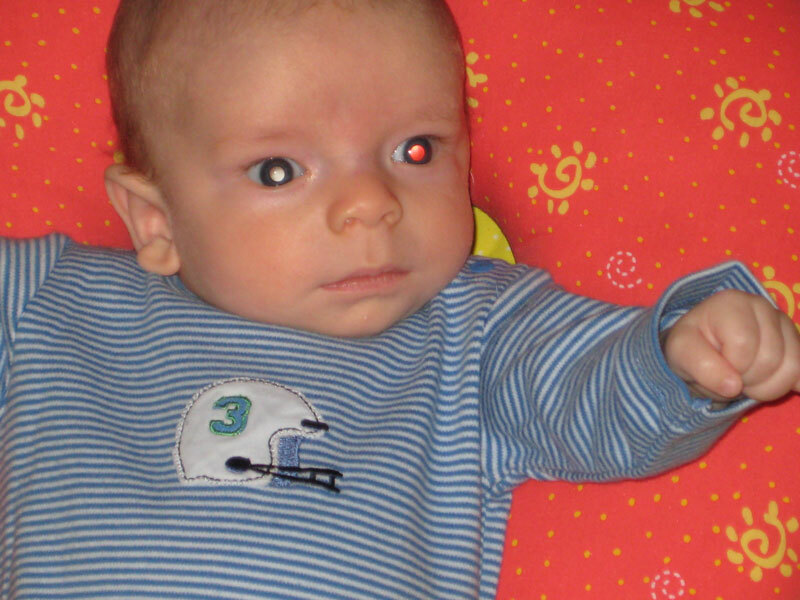 Initially, Noah’s mother had noticed a white reflection in her son’s eyes in some of his early pictures, but both parents brushed it off as a photography glitch. After mentioning it to their pediatrician and seeing an ophthalmologist, the Shaws came to understand that Noah suffered from rare eye tumors called retinoblastoma. The cancer, which typically plagues children under five years-old, is found in less than 20,000 patients a year, so it’s quite rare. It forms as the result of a hereditary genetic defect or by a congenital mutation, and nearly always results in a loss of vision — and can also be fatal in some cases. Shaw realized that helping people spot this symptom early could lead to more efficient diagnostics and, hopefully, saved lives. With assistance from Baylor University professor Greg Hamerly and graduate students Ryan Henning and Erick Huntley, Shaw created a smartphone app called CRADLE (ComputeR Assisted Detector of LEukocoria) that scans the images saved on a phone and evaluates them for leukocoria. The app can also be used in video mode, which Shaw says may help doctors examine patients on the spot. The app is available for iOS and Android devices and is free to download. Leukocoria, the ‘white eye’ symptom that led to Noah’s diagnosis, isn’t restricted to one type of illness. It can also be a sign of a refractive error (like myopia or astigmatism), Coats’ disease (which causes blindness), or a corneal abrasion. Noah underwent three months of chemotherapy and 30 rounds of radiation (once daily for a month) before ultimately requiring surgery to remove his right eye. 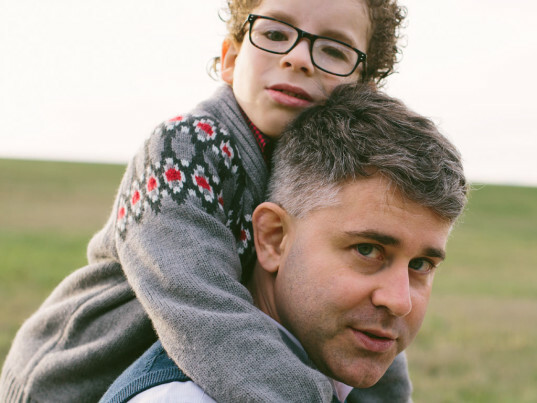 Although having just one working eye was a challenge at first, his father tells People that Noah was able to adapt and is now, at age six, doing just fine. Noah Shaw displayed symptoms of a potentially lethal eye cancer as early as 12 weeks old, but his parents didn't know what they were looking at. Bryan Shaw helped develop the CRADLE app for early white eye detection to help parents and doctors diagnose eye problems early. Noah, now six and shown here with his father, is doing just fine after losing one eye to the rare cancer.